Keeping your weight under control during the holidays can be a challenge, so it’s crucial to find delicious treats for the season that won’t leave you feeling deprived and in low spirits. 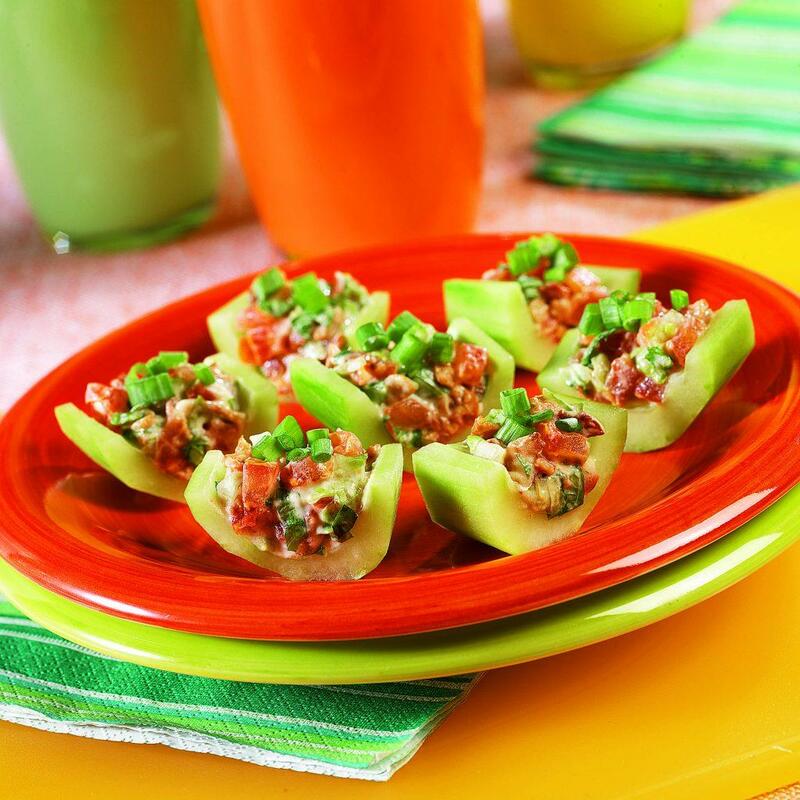 These holiday appetizers are healthy, low-calorie (all under 100 calories per serving! ), and incredibly flavorful. If you’re hosting a party or attending as a guest, these tasty appetizers will have everyone coming back for more, guilt-free. 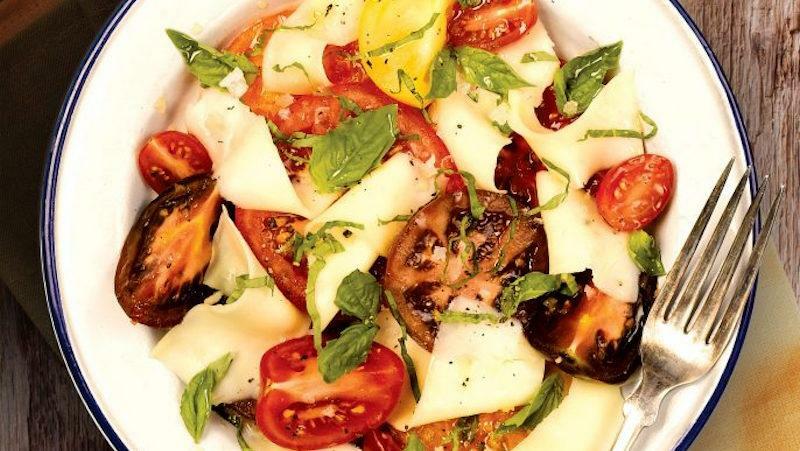 In this list you’ll find refreshing, bright salads, squash soup, a deviled egg recipe with a Mediterranean makeover, and more! This salsa is bright, fresh, and has a definite kick to it. With only 13 calories per serving, you can have tortilla chips or crusty bread with the salsa and not feel guilty about it. Be careful — Anaheim peppers can sting and irritate the skin, so wear rubber gloves when handling them and don’t touch your eyes. These appetizers, bursting with flavor, can be made and refrigerated up to 12 hours ahead of time. There are plenty of veggies packed into each small bite, plus irresistible bacon. There are only 26 calories in each piece, but the large number of ingredients will help you feel satisfied. 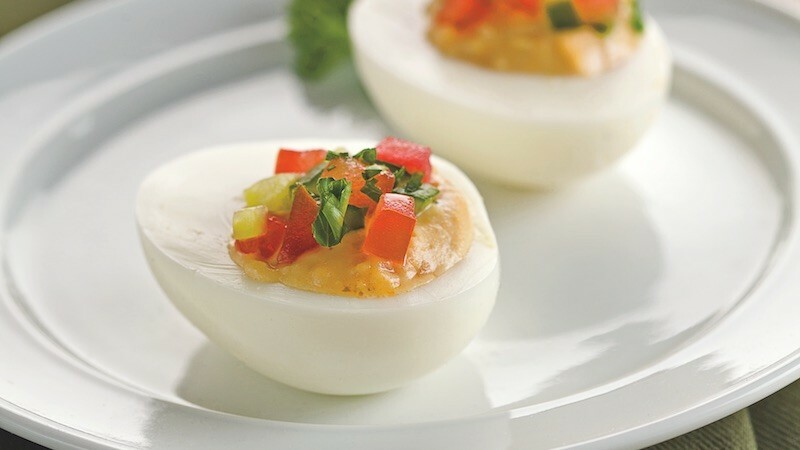 Deviled eggs are a crowd-pleaser at most parties, and with this Mediterranean makeover they will be the belle of the ball. Packed with protein, two filled egg halves are 49 calories. You can experiment with different flavors of hummus in this recipe until you find your absolute favorite! This soup is like pumpkin pie in soup form. Warm, thick, and a big hug on a cold day. You get 5 grams of protein, only 84 calories, and the squash and pumpkin flavors that you crave during the holidays. 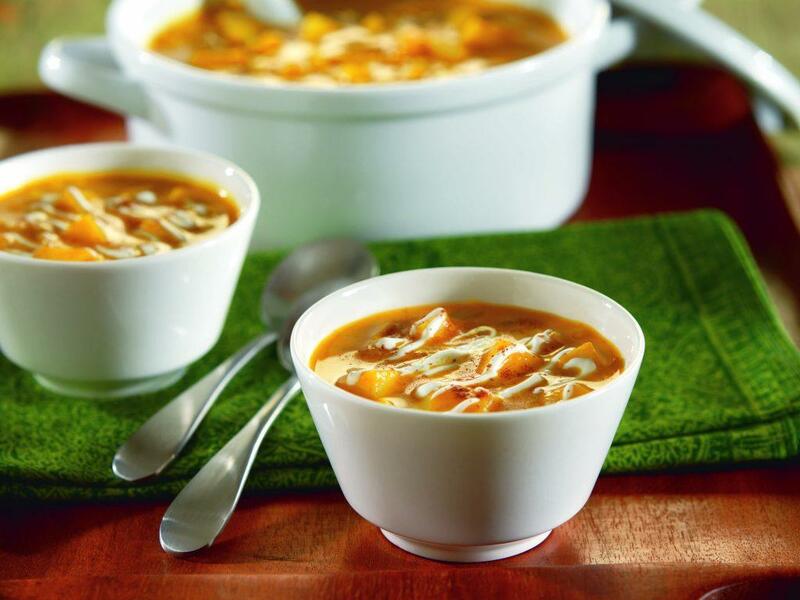 The soup’s cheery color and great smell will make it stand out among the appetizers at your event. 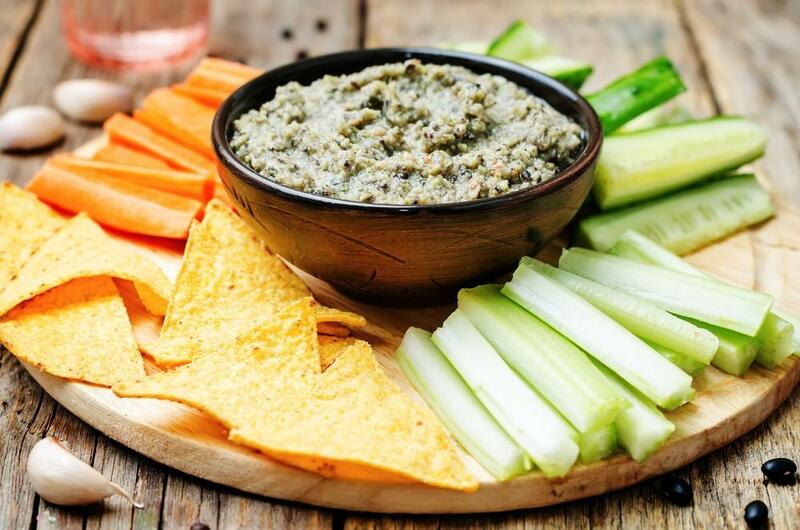 This dip is easy to pull off for a crowd because you can make big quantities of it. It’s relatively inexpensive to whip up and can be served on crusty bread, with chips or pretzels, fresh vegetables, or by itself. 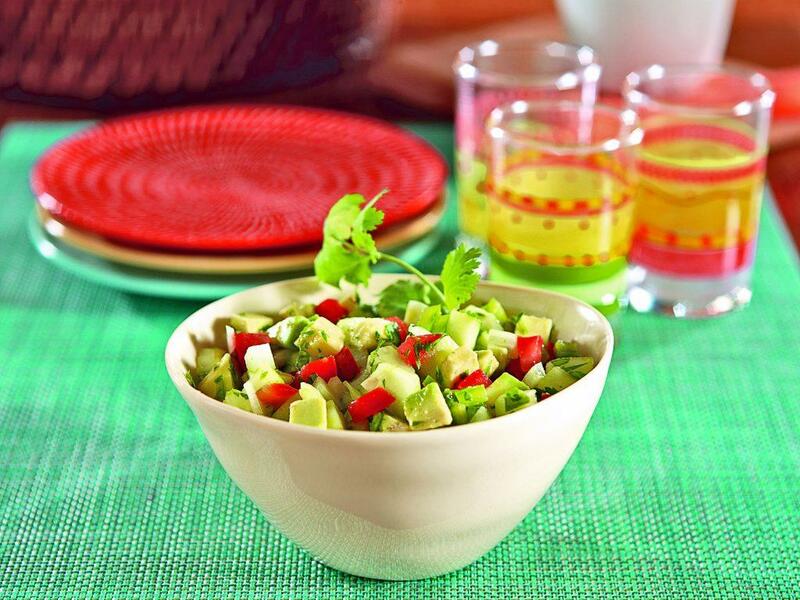 At only 37 calories per serving, you can enjoy the dip guilt-free. 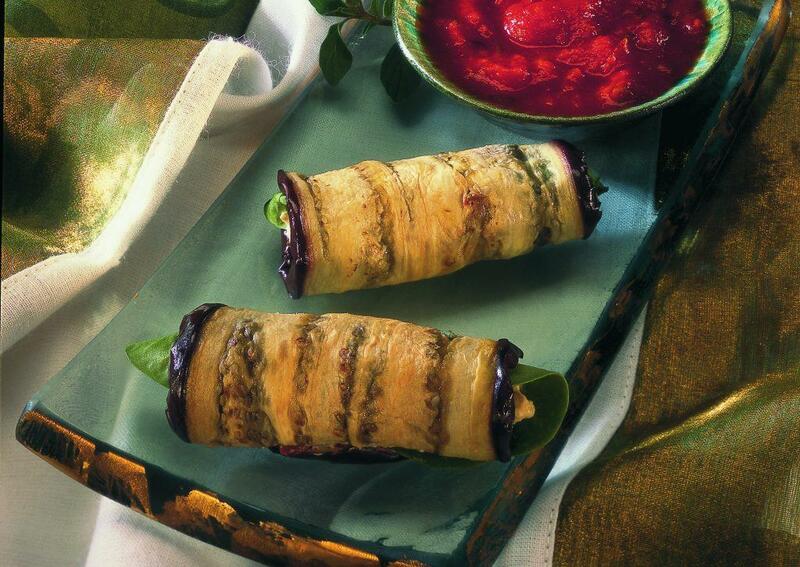 These eggplant rolls are pretty on a serving platter, full of herbs to make it the perfect Italian dish, and pair excellently with warmed pasta sauce. You can make them ahead and refrigerate them for up to two days, then watch them wow party guests when the plate is passed.